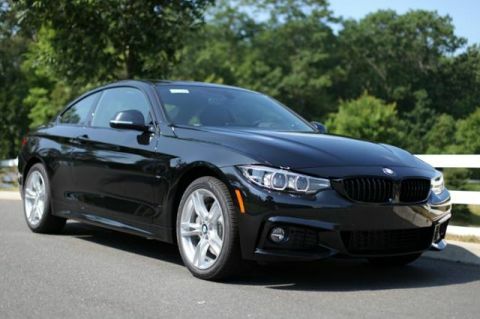 CARFAX 1-Owner, BMW Certified, GREAT MILES 34,275! 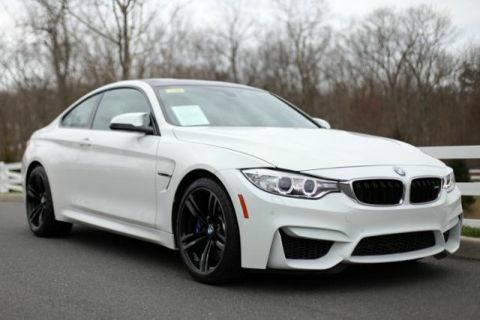 REDUCED FROM $88,895! 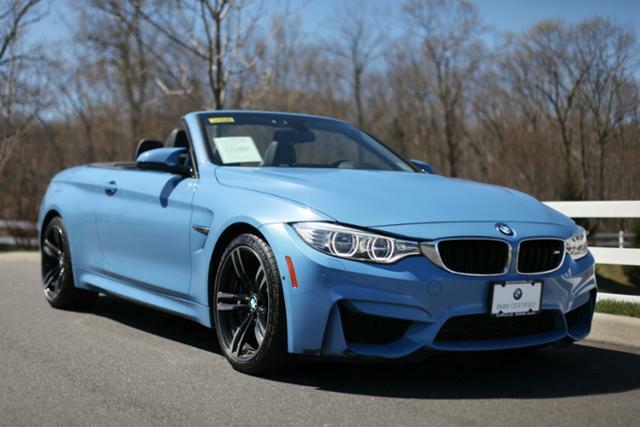 Nav System, Heated Leather Seats, Satellite Radio, Turbo Charged Engine, Rear Air, WHEELS: 19 X 9 FR & 19 X 10 RR BLK LIGHT ALLOY, ADAPTIVE M SUSPENSION, TRANSMISSION: 7-SPEED M-DOUBLE CLUTCH. EXECUTIVE PACKAGE Rear View Camera, Head-Up Display, Neck Warmer, Park Distance Control, Heated Steering Wheel, Retractable Headlight Washers, WHEELS: 19 X 9 FR & 19 X 10 RR BLK LIGHT ALLOY Double-spoke, style 437M, Tires: 255/35R19 Front & 275/35R19 Rear Mixed performance, ENHANCED USB & BLUETOOTH W/SMARTPHONE INTEGRATION. 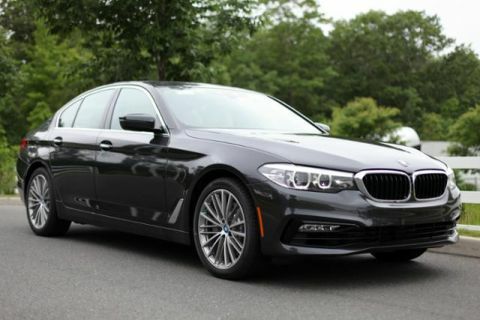 Edmunds.com's review says Impressively powerful turbocharged engine; sharp and responsive handling; stout brakes; agreeable ride quality; roomy and well-equipped interior..